Petrochemicals and chemicals tested, analyzed, and inspected. 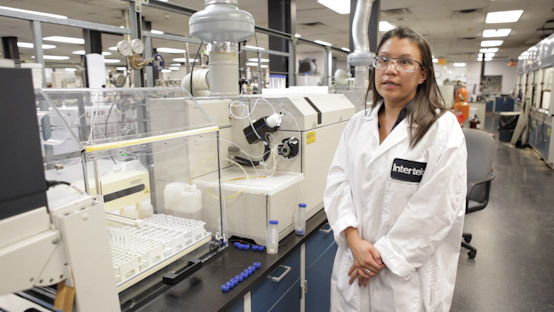 Petrochemicals and chemicals are tested by Intertek for quality control, purity, contamination, research and development, troubleshooting, environmental evaluation, regulatory compliance, and more. Petrochemicals tested by Intertek include a wide range of chemicals, such as monomers, polymers, solvents, basic feedstocks, intermediates, final products, etc. Chemical analysis and testing is performed to industry standards such as ASTM and to client and in-house protocols. Intertek has significant analytical expertise in chemical analysis, and provides rapid testing and reporting. 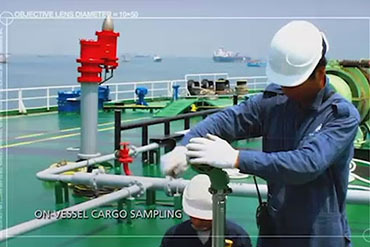 Bulk cargo petrochemicals are inspected and tested to international industry standards, providing quantity and quality measurements of the petrochemical cargo.